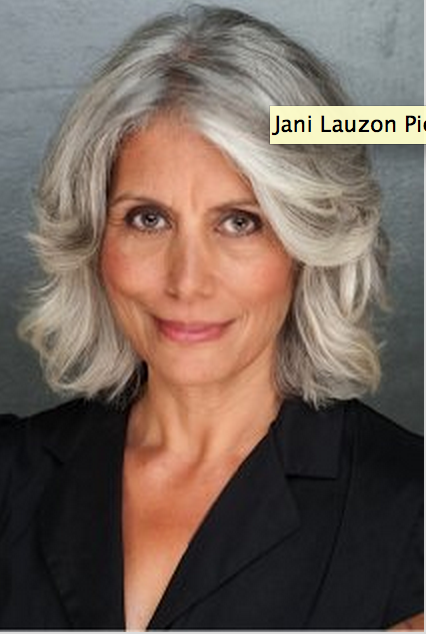 Jani Lauzon is a Metis, Multidisciplinary theatre creator, a musician, director, puppeteer and mother. She is a three-time Dora Mavor Moore nominated actress, a Juno and CAMA nominated singer/songwriter and a Gemini Award-winning puppeteer. She received the Best Actress Award from the Dreamspeakers Film Festival for her portrayal of Doris in the film A Windigo Tale. Jani is artistic director of Paper Canoe Projects. Recently her play "A Side of Dreams" played at Aki Studio in co-presentation with Native Earth Performing Arts. Jani has countless theatre, film and radio credits to her name and her three independent recordings are available at www.indiepool.com. Her short film eu·tha·na·sia, marking Jani’s debut as a film maker, is currently screening at festivals.